We aim to provide accurate information about cervical cancer and abnormalities. We provide support to women affected by cervical cancer and cervical abnormalities. Our vision is to eradicate cervical cancer. This is how we're going to get there. 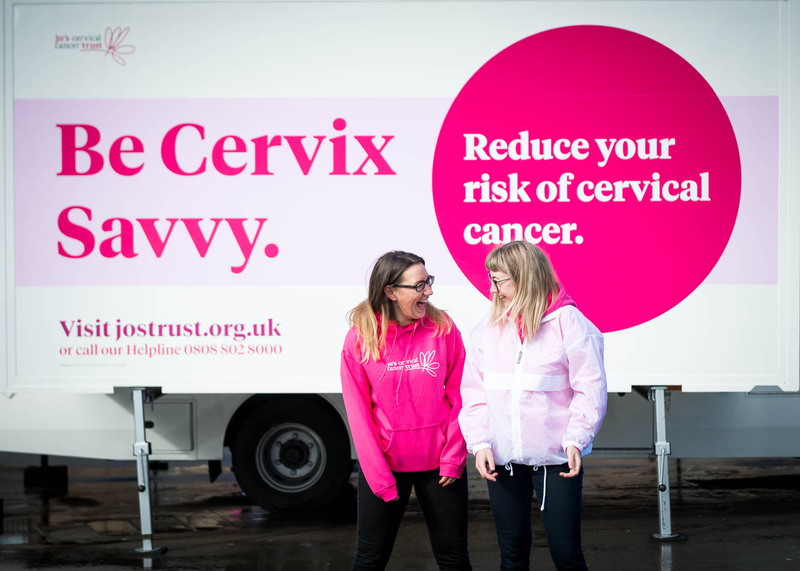 Our Public Health Engagement services aim to increase cervical screening uptake. We've launched our very first Roadshow where we're visiting 16 cities over 14 weeks. We regularly carry out or commission research which shapes our work and informs our campaigns.